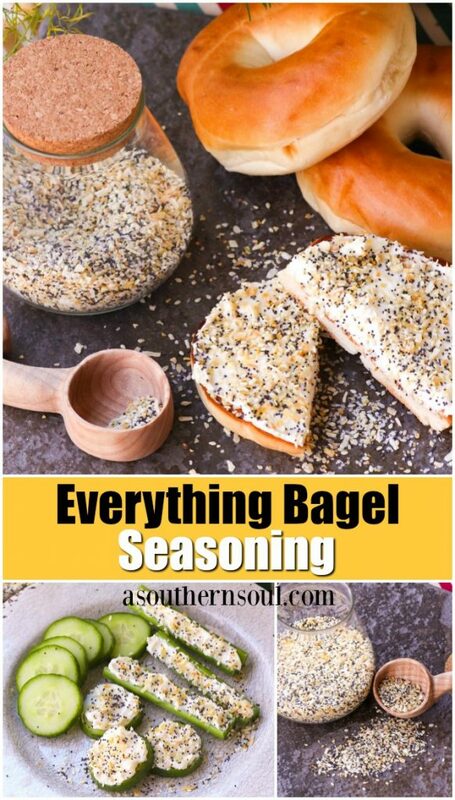 If you love everything bagels and can’t quite get enough of all those savory flavors, well, I’ve got a surprise for you! 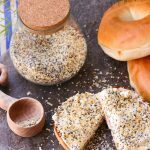 With this super, simple recipe, you can make your own Everything Bagel Seasoning to sprinkle on all your favorite foods. I absolutely love Everything Bagels. 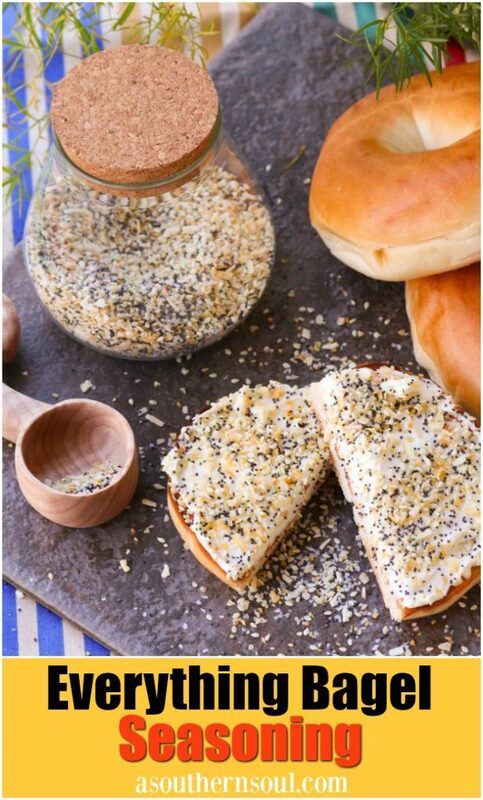 That special blend of garlic and onion along with the nutty flavor of poppy and sesame seeds is just something exceptional in my book. 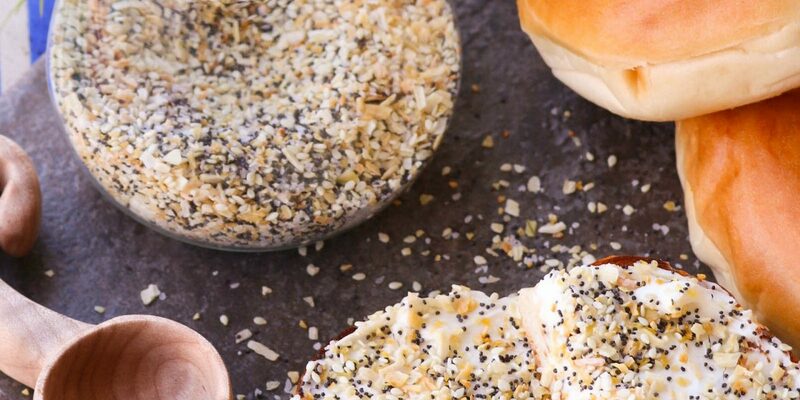 To be straight with you, I’ve been in a close, personal relationship with everything bagels for years, that’s why I decided that I had to figure out a way to get more of those flavors into my life. Thus, my creation of Everything Bagel Seasoning. 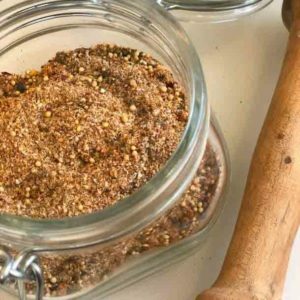 It didn’t take me long to figure out why I’m so crazy about this blend of seasoning. I am big time fan of garlic and onion so that’s where I started with my ingredient list. Next, came the seeds. 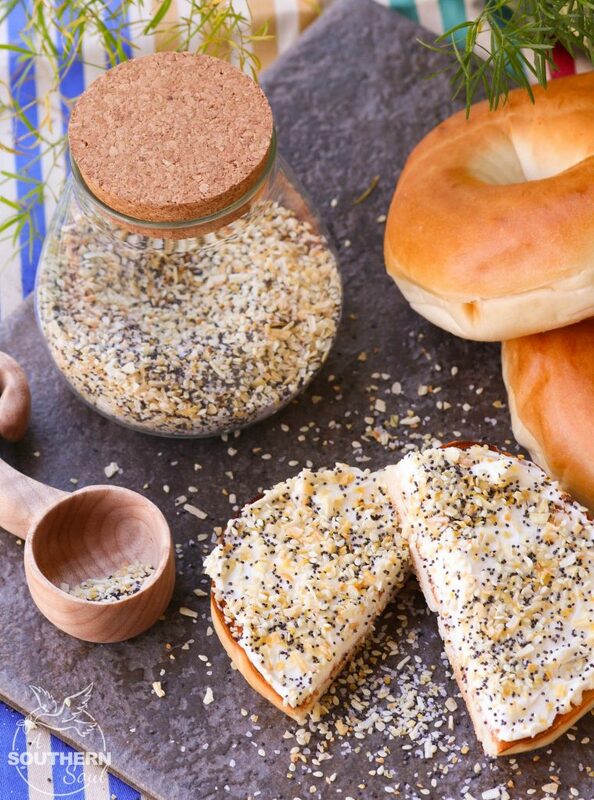 I chose poppy seeds for their mild flavor while adding great texture. 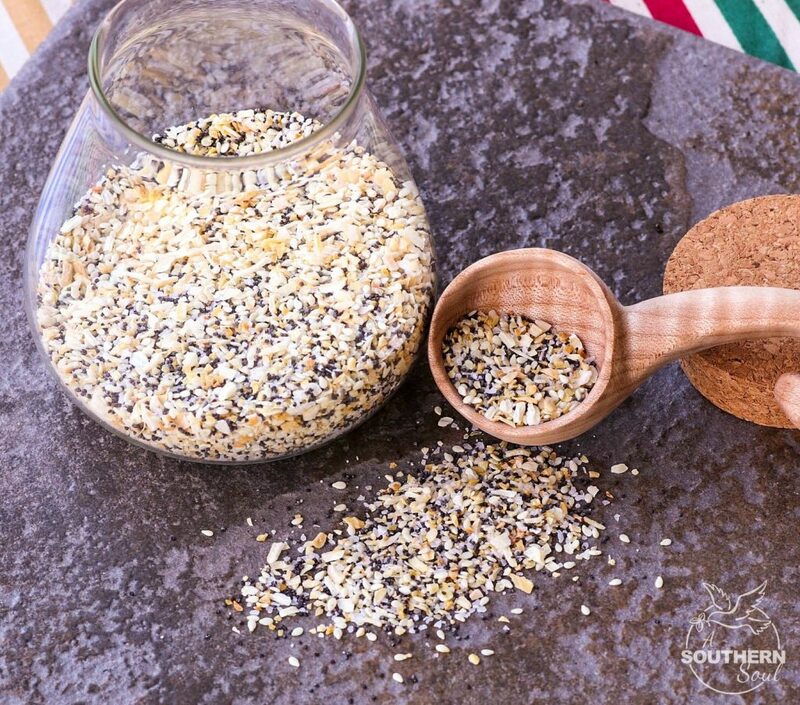 The star of the mix might just be the sesame seeds. Their nutty flavor gives a nice balance to the other somewhat stronger flavors. Lastly, a bit of sea salt rounds out the mix and brings all the flavors together. 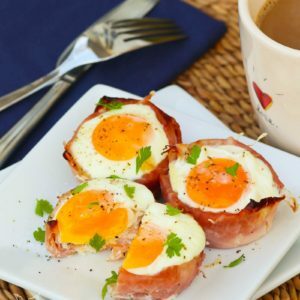 It’s amazing how four simple ingredients, when mixed together, can have such a huge impact on other dishes. I’ve had the best time experimenting with all the different ways to use my new mix as a result, my mind has been running wild with ideas. 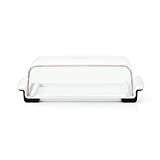 I’ve added it to chicken salad, sprinkled it on my avocado toast and made a cream cheese dip from it. 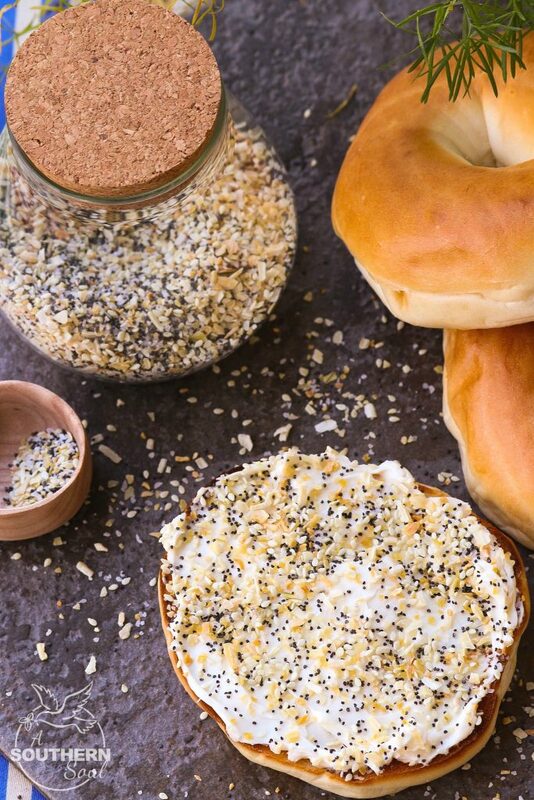 Probably the second best reason I came up with this recipe, the first being the taste, is that it’s a low carb solution to my everything bagel addiction. 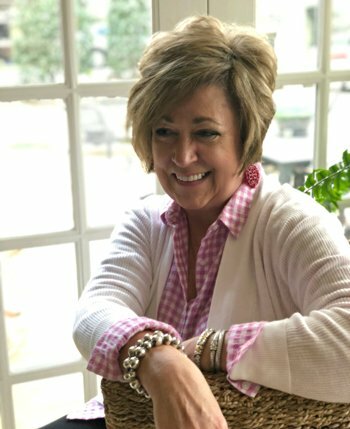 I get all the taste without all the extra calories and carbs. Mix all ingredients together. 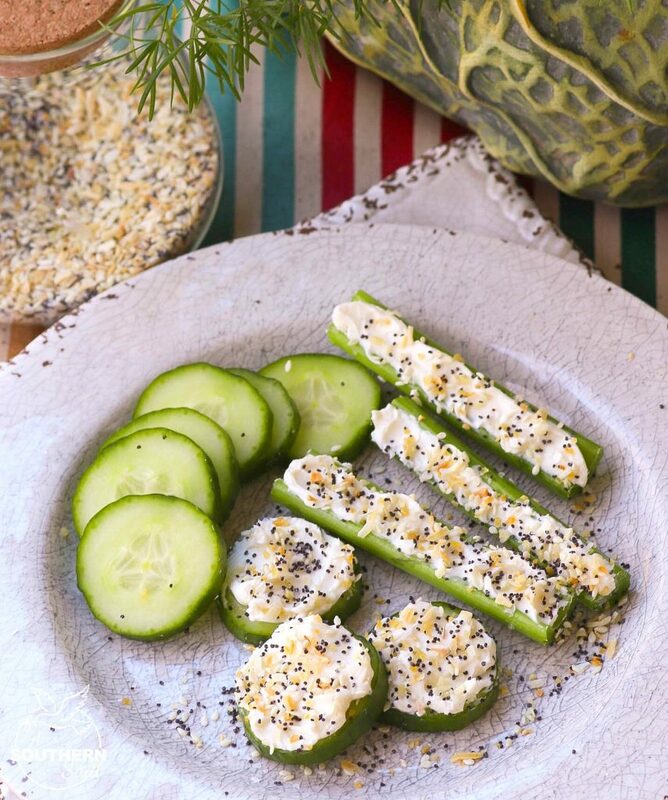 Sprinkle on your favorite dishes for an extra savory kick! 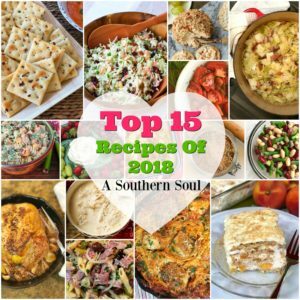 Make sure to FOLLOW A Southern Soul on Pinterest and PIN this recipe to SAVE! Shared with my friends at Meal Plan Monday and Weekend Potluck.